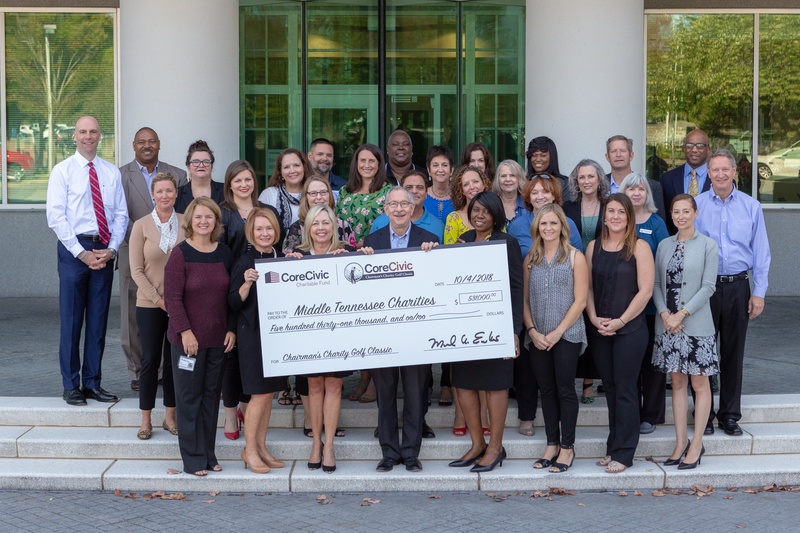 For 27 years, CoreCivic has hosted the Chairman's Charity Golf Classic to raise much-needed funds for the nonprofit community in Middle Tennessee. This year, the event raised a record $531,000 for organizations serving former offenders, victims of crime and abuse, and underserved youth. The event has raised more than $4.8 Million dollars for charity since its inception.